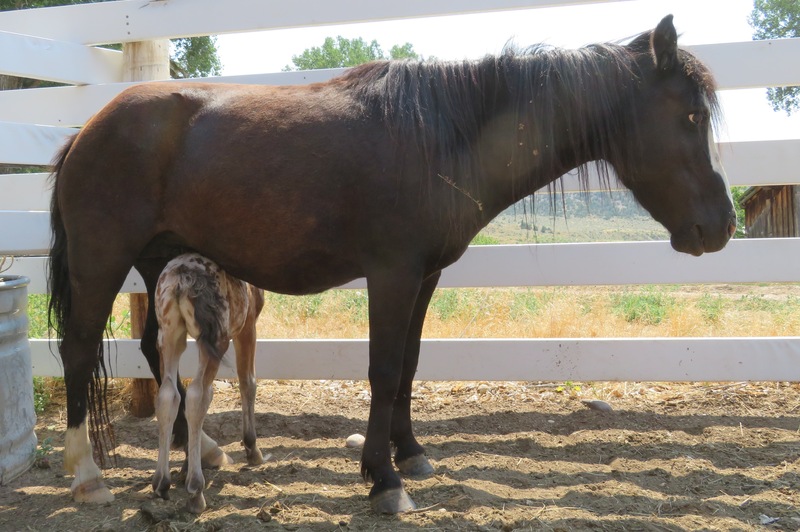 Just shows how tiny he is… he can stand under his momma pony’s belly! Took myself and some jewelry to the Ten Sleep Brewery tonight… sold some Soap Stones! The wee Bébé Surprise has the cutest derrière and tailio! Love the video.